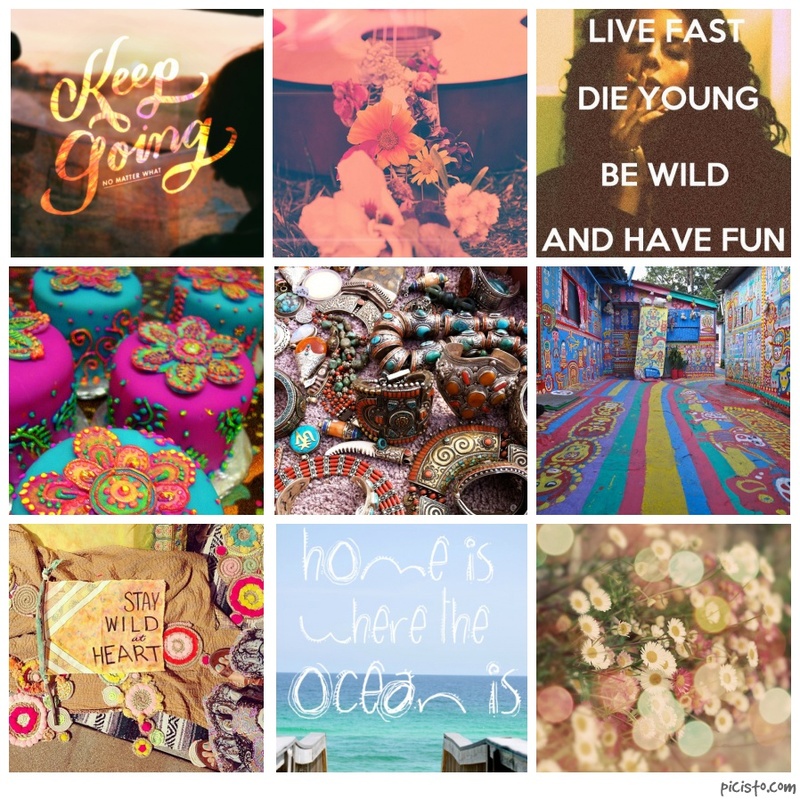 These Inspiration posts are such fun to create, they are one of my most favourite parts of my blog. Here are some of the pictures that have filled me with inspiration during the past week. Oh how I long for Summer.